A Texas dad has died after defending his daughter from her boyfriend, according to authorities. 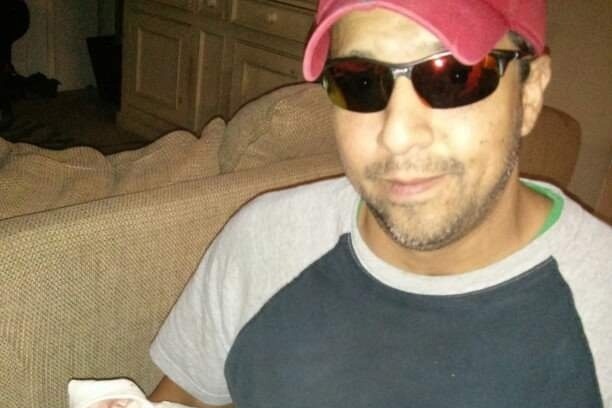 Eric Garcia from Austin passed away on Thursday (March 28) following a violent confrontation with his daughter’s boyfriend, Jamie Apodaca, 24, after asking him to leave the family home, the New York Post reports. The fight reportedly took place last Saturday (March 23) when Apodaca accused Garcia’s daughter of cheating on him and calling her derogatory names. Garcia is believed to have kicked Apodaca out of the house. Police say Apodaca obliged but later returned to the house. He reportedly punched Garcia, and when the daughter tried to intervene, he allegedly hit her too, prompting the father to try and fight back. The fight is said to have continued outside where Apodaca allegedly hit the dad, knocking him to the ground, and causing him to hit his head on the concrete. Officials say Apodaca hit the daughter in the face when she tried to intervene again. Emergency services arrived at the home to find Garcia unconscious. He was rushed to hospital with brain trauma and a skull fracture, authorities said. A GoFundMe, set up to support the family, said the father died surrounded by loved ones. Police have arrested Apodaca and he is charged with aggravated assault causing serious bodily injury. He was booked into Travis County Jail with bail set at $165,000. 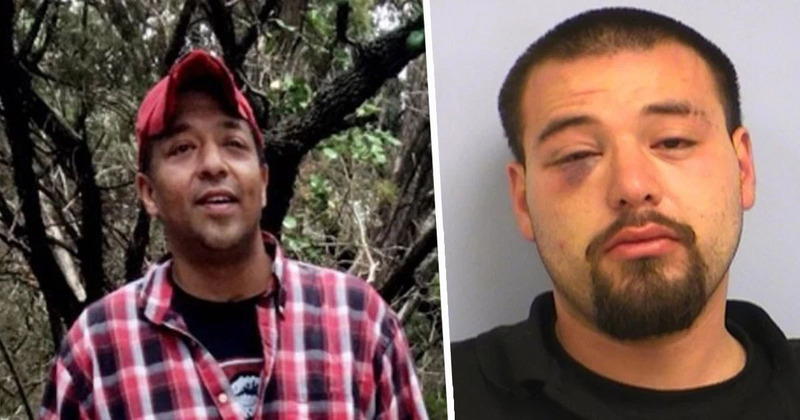 The MailOnline reports police are waiting for the results of Garcia’s autopsy and working with the Travis County district attorney to determine whether other charges will be filed. 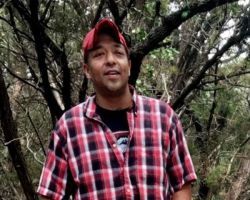 Eric Garcia and his family need our help.